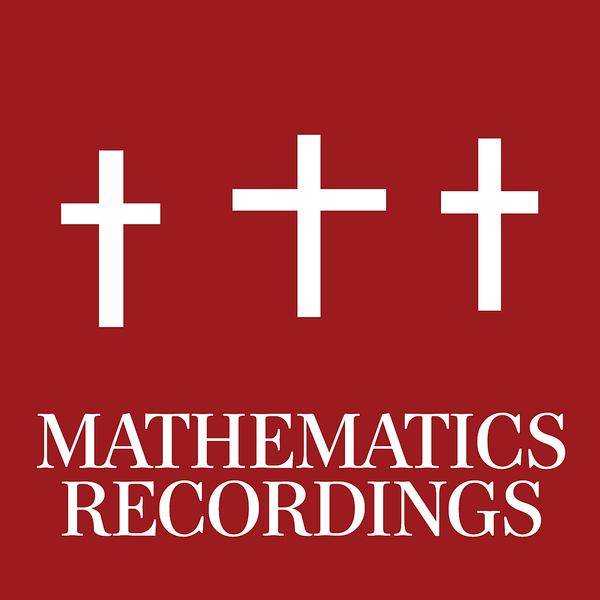 Ace Five track EP from Missouri based Analogous Doom for the very productive Mathematics imprint. The four original tracks from Ms Doom touch on the coldest and darkest strains of Dopplereffekt style electro techno with equal nods to Detroit and Berlin, and the Hieroglyphic Being provides a wicked Re-Edit of 'Do I look Italian' with his usual sandpapered touch for the nastier dancefloors. TIP!